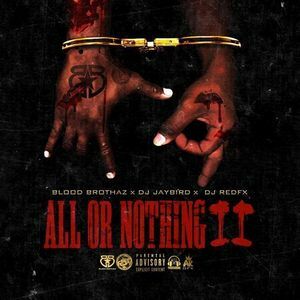 Cincinnati Rap Group Blood Brothaz has released the video to their latest single "Enemies" of the their latest mixtape All Or Nothing 2. Check out the video below and listen to the full mixtape. Follow the Blood Brothaz on IG @1KingBags @Skarface_Rated_BB @BloodBrothaz3700 & Twitter @1KingBags. 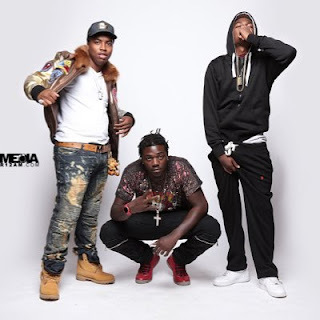 Labels: 411 uncut, 411 with nella d, all or nothing 2, blood brothaz, blood brothaz enemies, cincinnati, enemies, gelati zoe, new music, spinrilla, youtube.